A major bank executive has revealed how the group is competing with tech giants like Google for top talent. 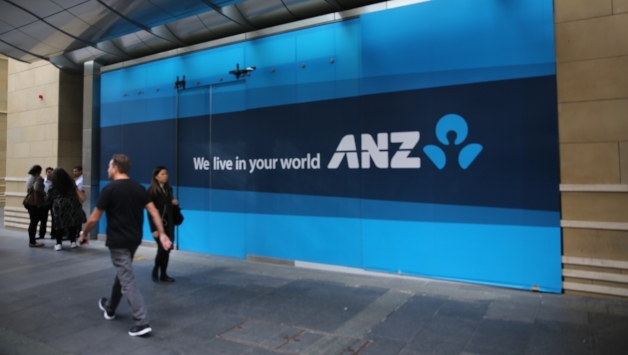 Speaking on a panel at the ASIC Annual Forum on 19 March, ANZ chief data officer Emma Gray outlined that one of the key challenges for the bank is attracting the right talent needed to mine data and build “nimble, flexible digital platforms”. “The culture of a successful organisation is one where we have that ability to think about customers first and products second, where we have that ability to interrogate the data to understand patterns and the things we can do to help our customers,” Ms Gray said. “What stands in the way of that are some of the threats. Ms Gray said that in a technology-driven world where customers increasingly use their phones to do their banking, rather than using traditional branches, banks are under increasing pressure to reshape their models. "The attributes of a really successful bank, as much as there is that construct in 10 years’ time, is really nimble, flexible, digital platforms and real customer obsession,” she said.